Welcome to Scott Volvo Cars Allentown! As a premier Volvo dealer for drivers of Allentown, Bethlehem, Nazareth, and Emmaus, we pride ourselves on our dedication to providing you with exceptional customer service and support throughout every step of your car-buying experience. 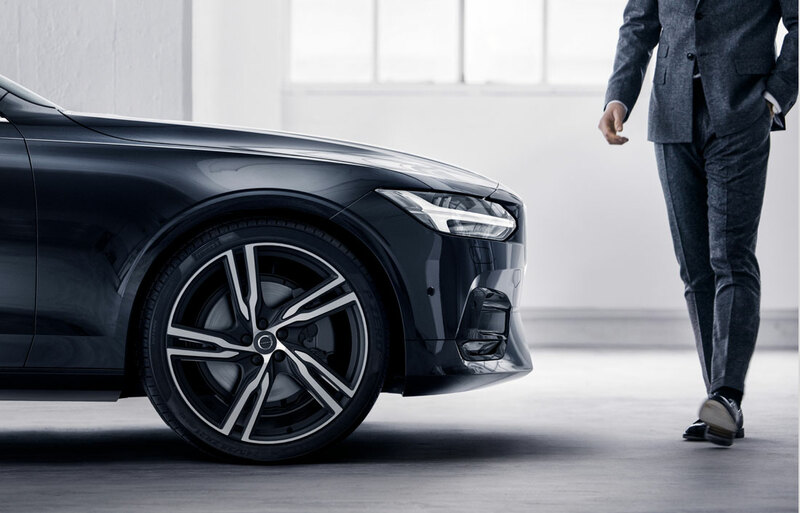 From the first moment you set foot in our showroom, our knowledgeable professionals will offer up the advice you need to find the Volvo vehicle that aligns with your impeccable sense of style and performance cravings. Ready to get started? Let's learn more about the popular services found at your Volvo dealer! At our Volvo dealership, we believe that every driver deserves a little bit of luxury. 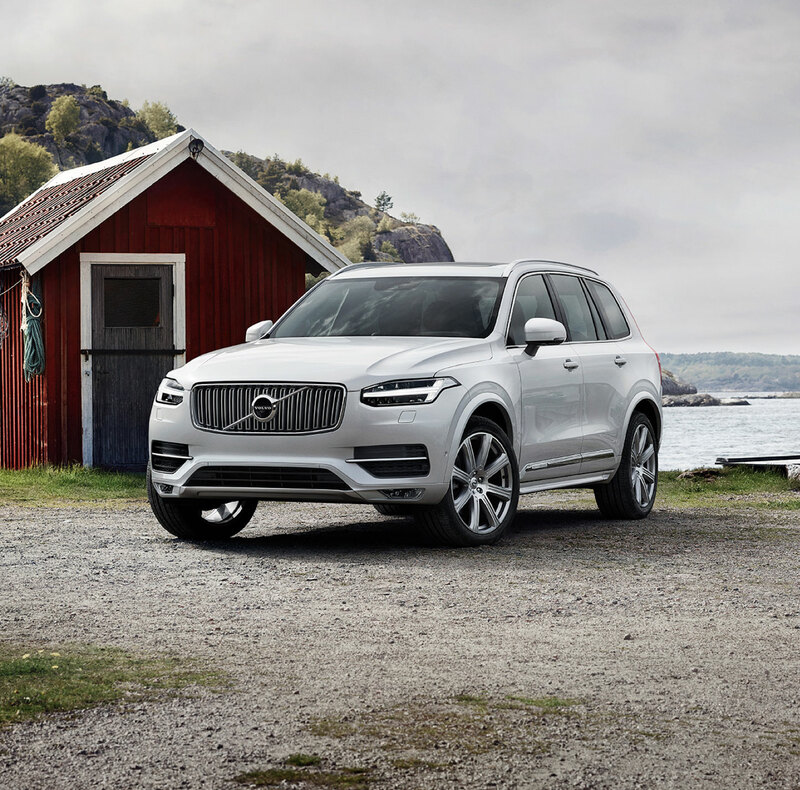 To deliver on that sentiment, we've adorned our sleek, stylish showroom with a collection of sophisticated SUVs, sedans, and more that impart the iconic heritage of the Volvo brand. By equipping you with a wide variety of models from which to choose, you'll effortlessly locate the vehicle that fits your unique lifestyle. So, whether you're interested in something like the dependable Volvo XC60 or the powerful Volvo S60, nothing will prevent you from stumbling upon the ride that's designed with you in mind. Of course, that isn't the only benefit of shopping at our Volvo dealership Allentown, PA. In addition to that, our friendly sales representatives come with plenty of insight into the standard and optional features available for your favorite Volvo model. That way, you'll arm your automobile with the technologies that make every drive enjoyable-like a state-of-the-art sound system, a user-friendly touchscreen, and more. Check out our new inventory models and schedule a test drive with one of our representatives. Once you've decided upon the Volvo that's ideal for your family, it's time for you to begin your financing or leasing procedures. Fortunately, our team of financing expert is here to guide you through every stage of this process so that you know every detail of your payment plan. To start, our professionals will take a moment to sit down with you and discuss the specifics of your budgetary requirements and payment preferences. From there, we'll construct a customized payment plan that addresses your needs. Thanks to the attention-to-detail of our associates, you'll drive home in your new, used, or certified pre-owned car feeling confident in your decision. Plus, kicking off your financing process is as simple as completing our pre-approval application. After you've filled out the fields with your information, submit the form through our secure, online portal, and we'll reach out to you to discuss your loan opportunities. If you would like more information visit our finance center. 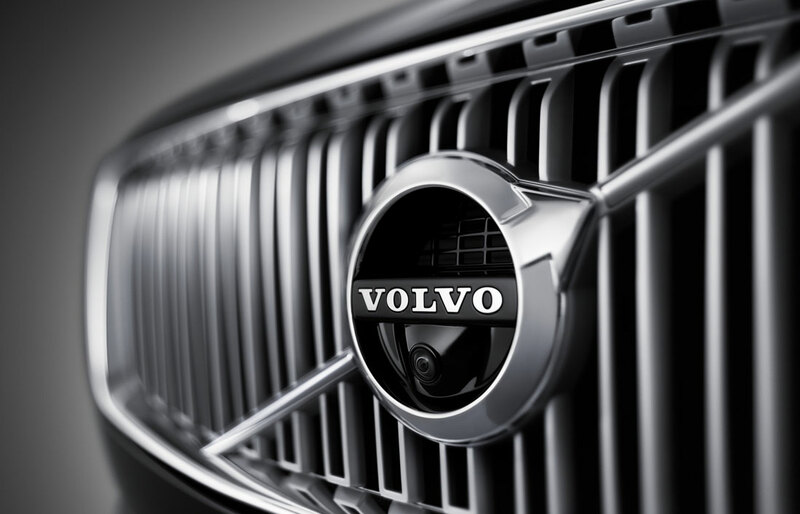 Your Volvo requires lots of maintenance to keep its potent engine and other parts running smoothly for years to come. That's why we've paired our showroom with an advanced service facility where our highly trained technicians will utilize their expertise during every replacement, repair, and maintenance appointment. So, instead of waiting until your vehicle needs a repair, why not reserve your next visit to our facility by requesting an appointment through our service scheduler. All you have to do is select the date and time that's best for you, and our service specialists will contact you to confirm your reservation! Visit Our Volvo Dealership Allentown PA Today! At Scott Volvo Cars Allentown, we're committed to making every stage of the car-buying journey as exciting as possible for drivers near Allentown, Bethlehem, Nazareth, and Emmaus. So, when you're ready to take a seat at the helm of a luxurious, powerful vehicle, look no further than our dealership. To learn more about everything we have to offer, feel free to visit our showroom or schedule your test drive today. We look forward to working with you!